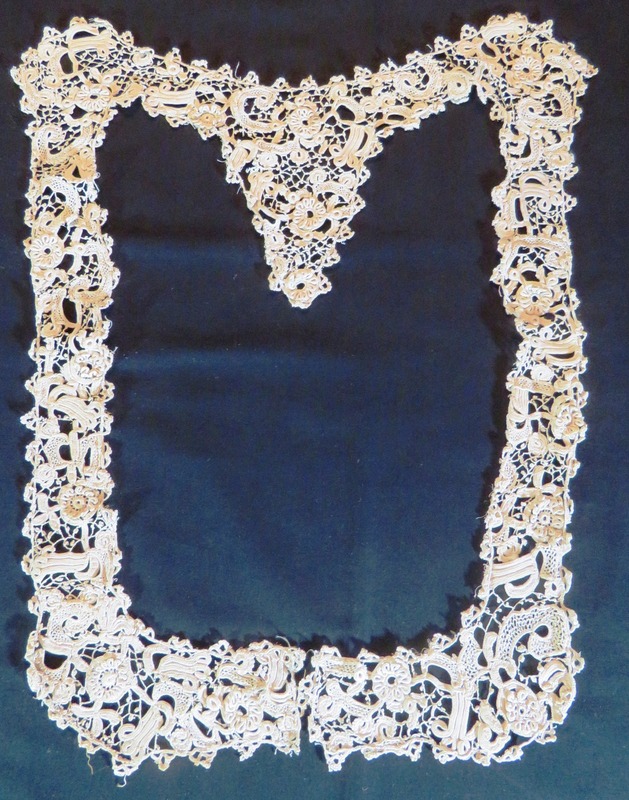 Here is a gorgeous antique French handmade Victorian heirloom Irish lace crochet work. This beautiful item is a bodice collar circa 1900's. I believe that this French antique Irish crochet lace trim was fashioned to sit above the dress bodice and go down the sides and meet at the back of the waist. This would be lovely to incorporate into a wedding dress or a special sewing costume project. 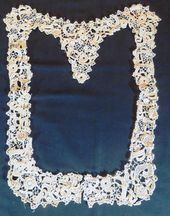 This French handmade Irish crochet lace collar measures approximately 15" straight across the top (see photo). It is 6 2/8" deep at the center point (see photo). 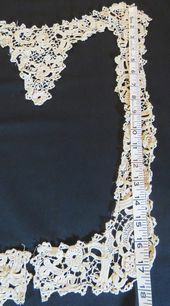 The 2 side pieces of the antique lace collar are 17 1/2" deep approx (see photo). 2 small bottom pieces are 5 1/2" approx. across. 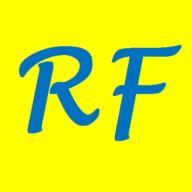 The width is 1 7/8" approx. 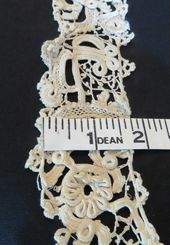 Antique French Handmade Irish Crochet Lace Trim Measurement: I saw no obvious faults with this antique handmade trim considering that this is over 100 years old. A couple of tiny brown spots. Any flaws are related to removal of the antique French handmade Irish Crochet lace trim from the original garment or due to age storage. "As is condition".